EHG Home are a boutique styling agency based in West London and work throughout London and the home counties. They are well known within the industry for their ‘laid back luxury’ approach and amazing collection of internationally sourced furniture and accessories. Always having something unique to offer to the generic "show home" look, they also bring new offerings to their clients, innovating how we approach home staging and services alike in the industry. Kate, our founder was hugely inspired by Meridith Baer who started staging homes back in 1998 in LA. She fell in to it through selling her own home and then helped friends "decorate" their homes with her furniture and accessories whilst waiting to buy again. Being a property developer, Kate began to stage properties she was bringing to market, so she really resonated with Meredith’s organic start. In the US, a third of the agents surveyed insist on the properties they list being staged. We need to see staging not as just another expense but as a vital marketing tool. The biggest influencers in UK residential property sales are estate agents and we want to help them have properties on the market they are excited to sell and/or rent which present well and have curb appeal. It is important to appeal to the homeowner, so we wanted to offer a fully flexible service either working with their furniture or storing it whilst on the market to declutter and de-personalise. We offer pre-sale consults in which we will do a walk-through of the property with “buyer’s/renter’s eyes” with either yourself or estate agent. We will assess existing furniture, accessories, room focal points and balance, paint color and condition, flooring color and condition, lighting adequacy, traffic flow, smells, clutter, curb appeal, and updates and repairs needed. We will then propose some staging options, you can rent furniture to include all the soft furnishings, bedding, art and accessories necessary to make a property look like a home if empty or if owner occupied suggest clearing away some of your personal effects and furniture to our storage facility and in fill with some more appropriate pieces from our collection. This will allow the house to regain its space, potential buyers often can’t visualise your home without the clutter of your possessions. We will liaise with you and your estate agent to ensure we are presenting your home to attract the right demographic. Why wait a few months & see how it goes when staging and styling a property to whatever extent necessary from the start will save time and money in the long run. 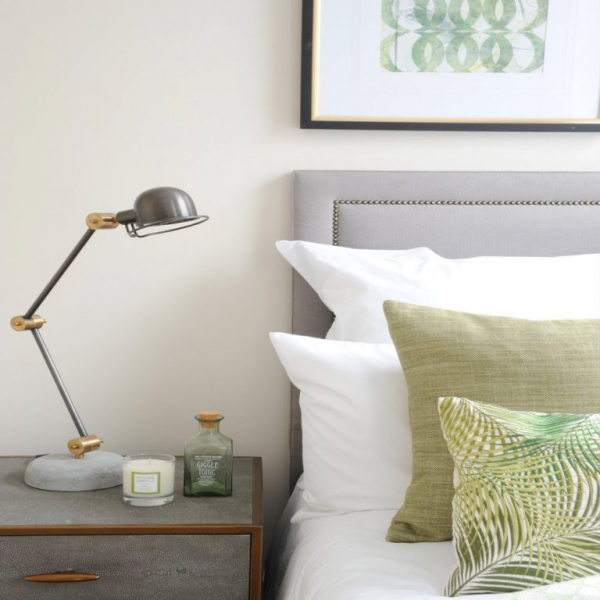 Our transitional style is all about warm neutrals, cream, taupe, tan, khaki, grey, with the occasional hint of chocolate or espresso brown thrown in to ground the palette. Pattern and colour to be strategic accents on a piece of artwork, on a cushion or throw, rug and lamps. We love using texture to punch up a space, like coarsely woven fabrics, natural fibers, rattan and a blend of matte and shiny finishes which give a sense of layering - any material with tactile appeal whilst maintaining a sleek elegance that is essential to this style.